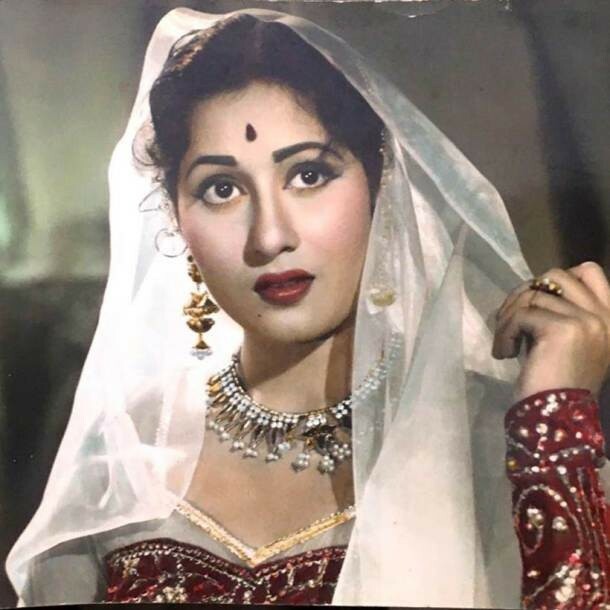 Madhubala - She died in 1969 due to heart complications at the age of 36. Sridevi - The Bollywood diva, who passed away in Dubai was just 54. Jiah Khan - She was just 25-year-old. Smita Patil - She was just 31-year-old. Pratyusha Banerjee - She was just 24-year-old. Parveen Babi - She was just 56-year-old. Nirmal Pandey - He was just 48-year-old. Meena Kumari - She was just 39-year-old. Divya Bharti - She was just 19-year-old.